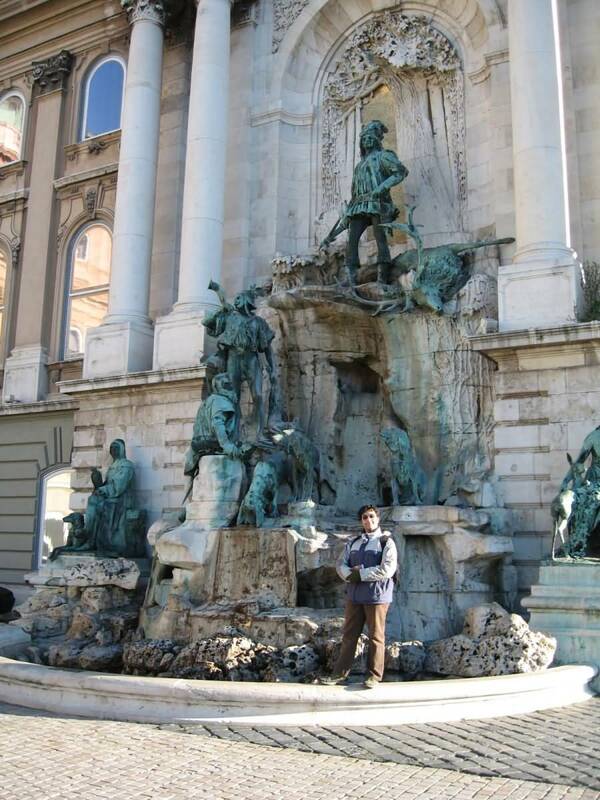 Travel Pictures :: Road Trip Power! 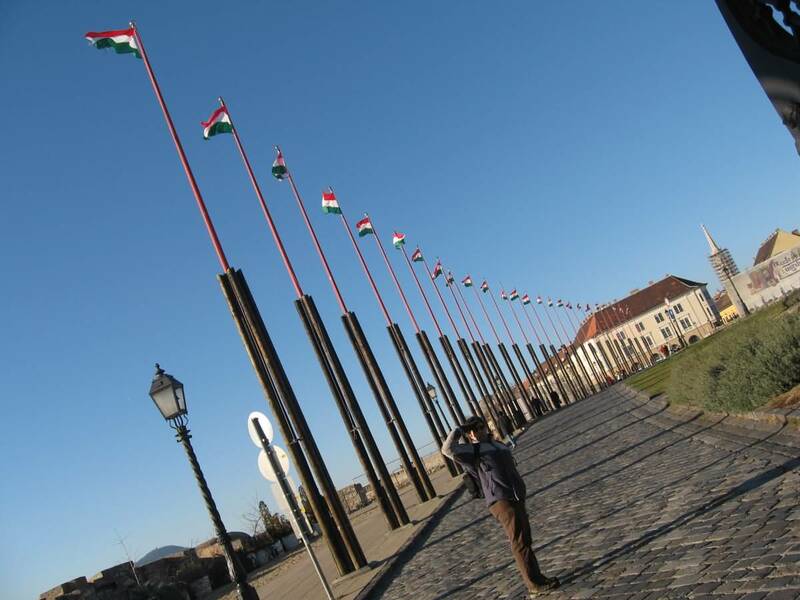 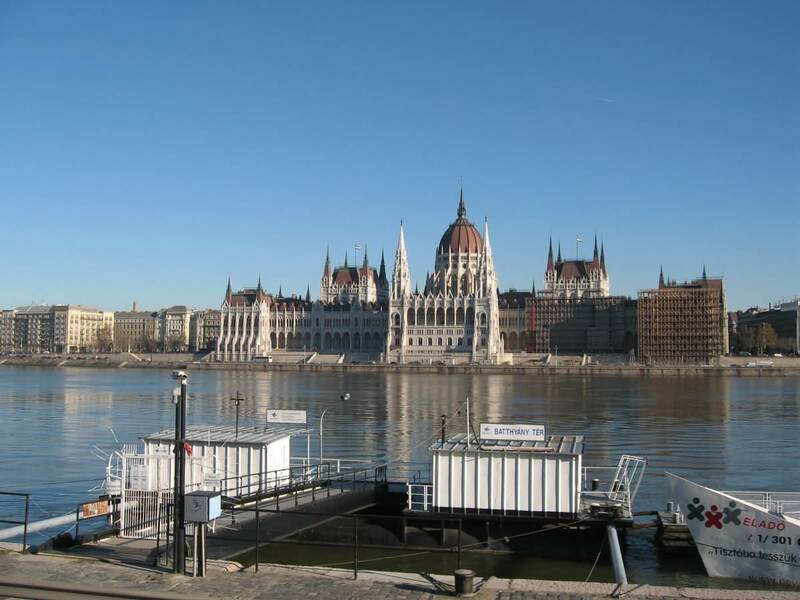 Buda is the western part of the Hungarian capital Budapest on the west bank of the Danube. 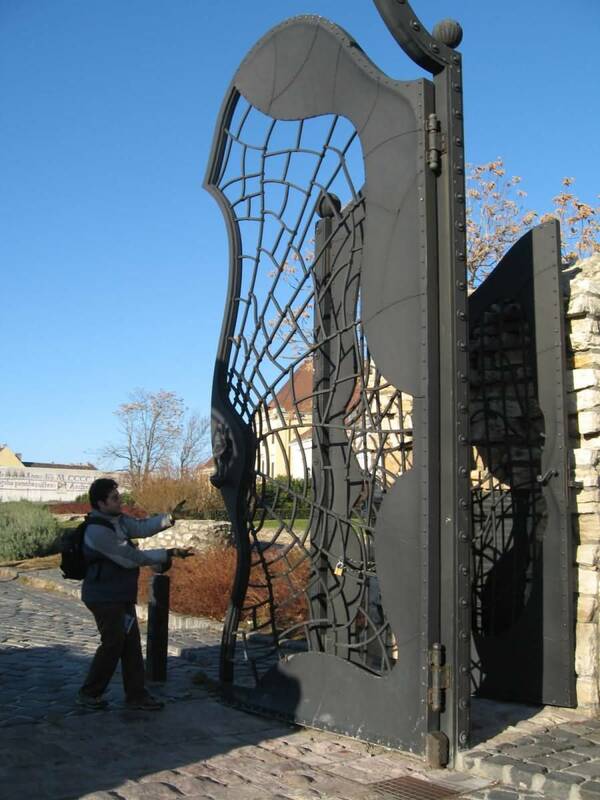 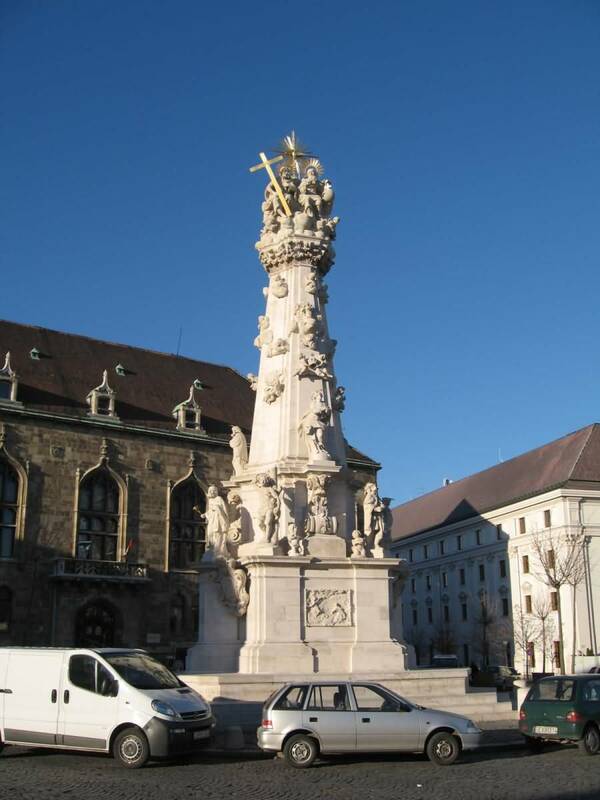 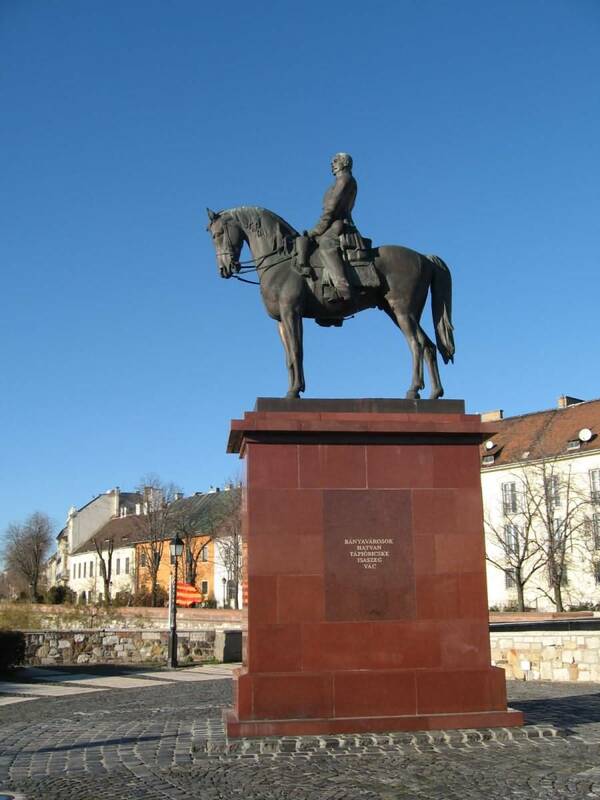 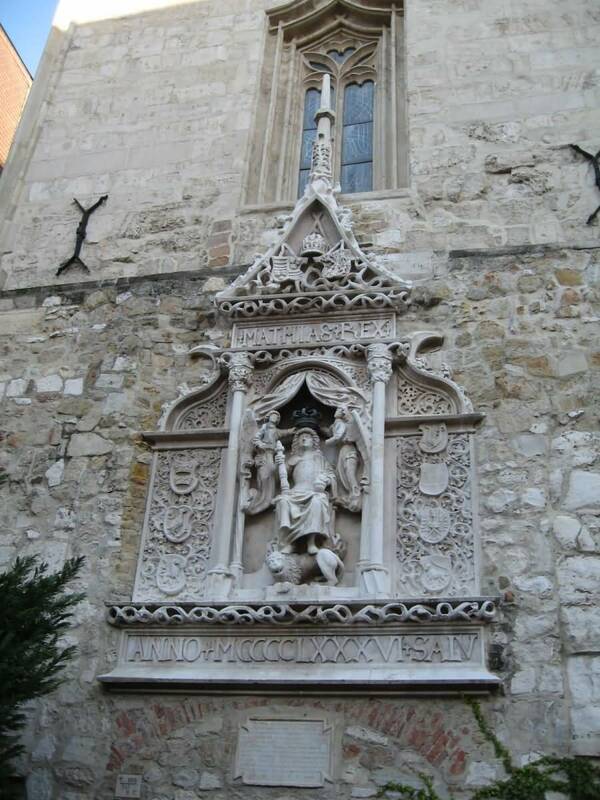 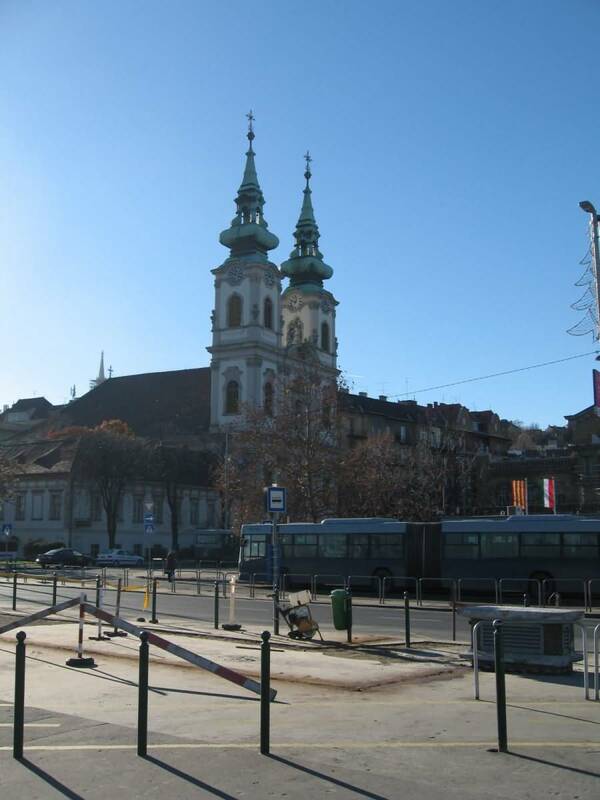 The name Buda takes its name from the name of Bleda the Hun ruler, whose name is also Buda in Hungarian. 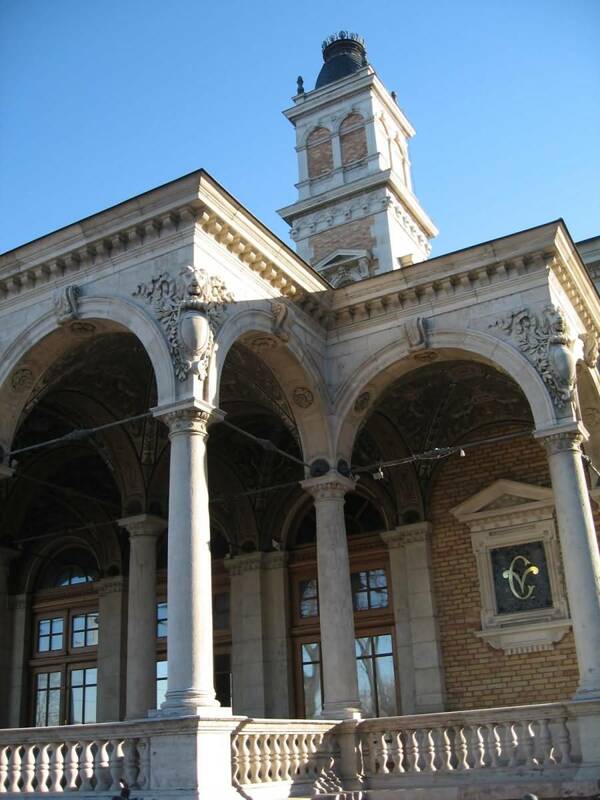 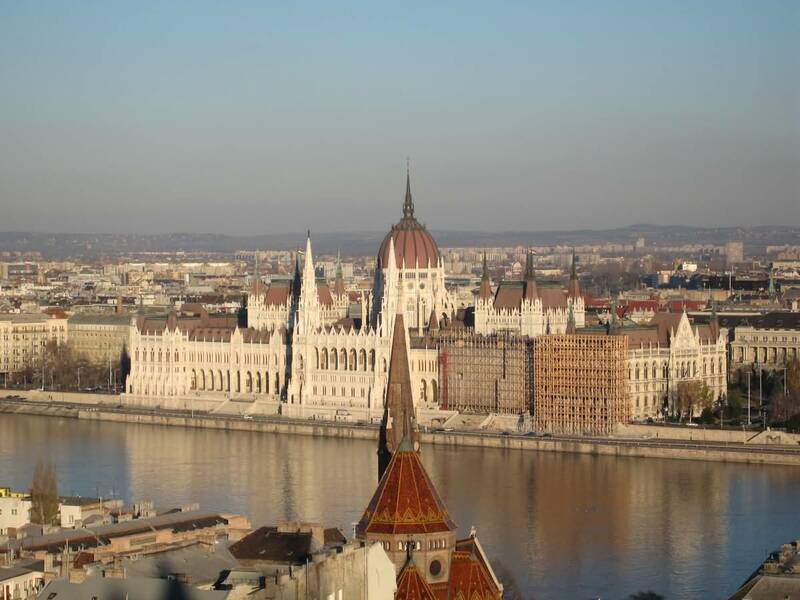 Buda comprises about one-third of Budapest’s complete territory and is mostly wooded and hilly. 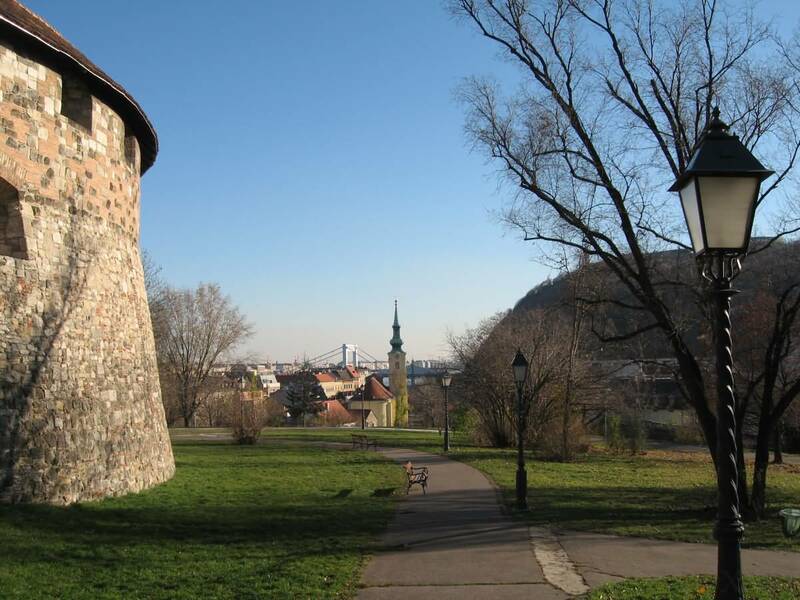 It is usually associated with a higher standard of living, although this depends on the area. 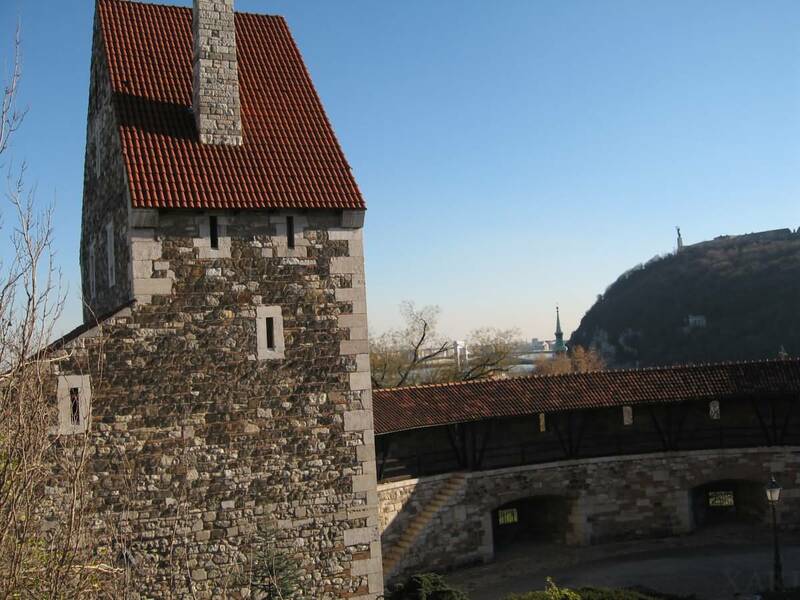 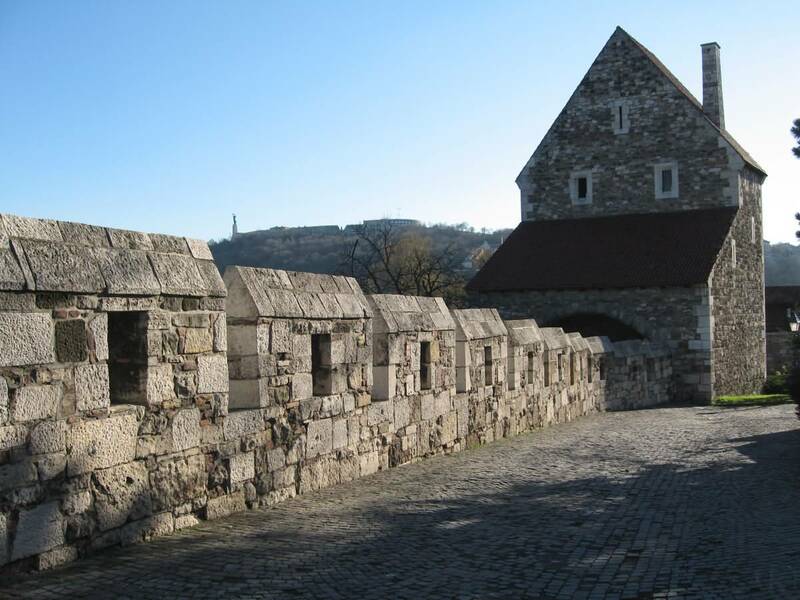 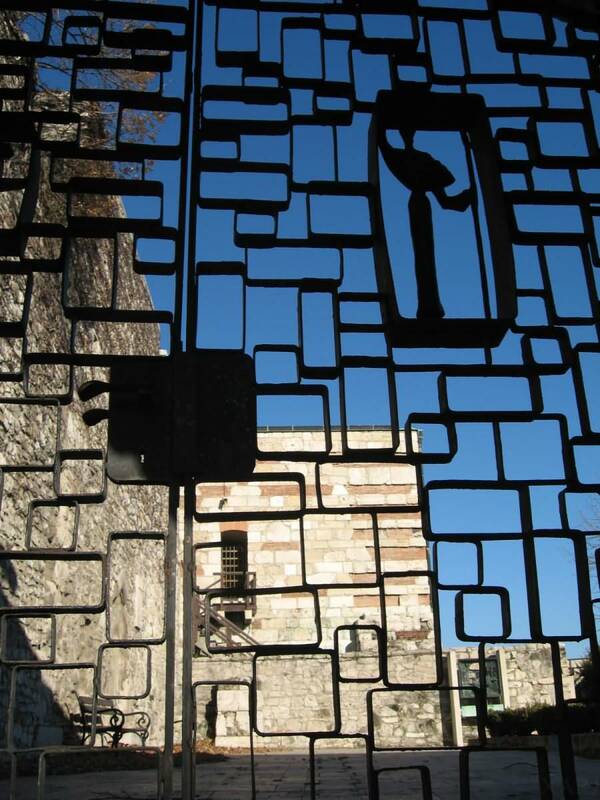 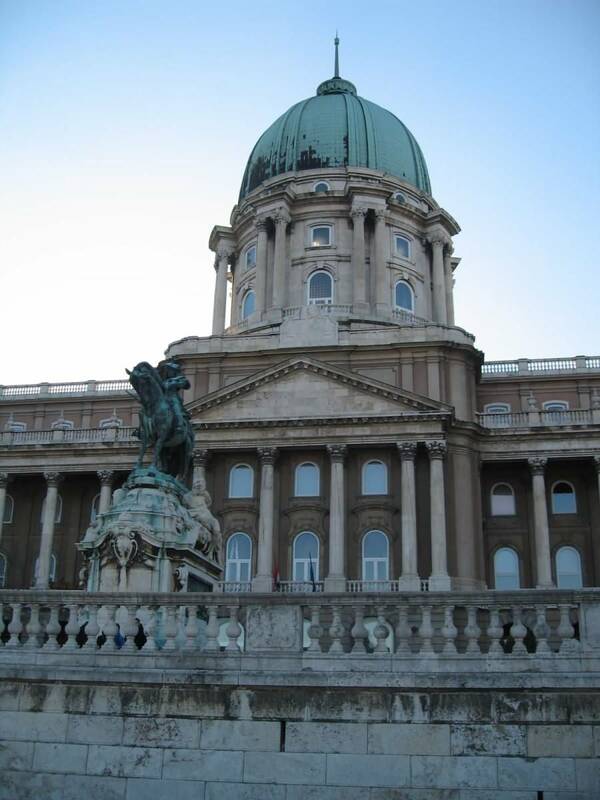 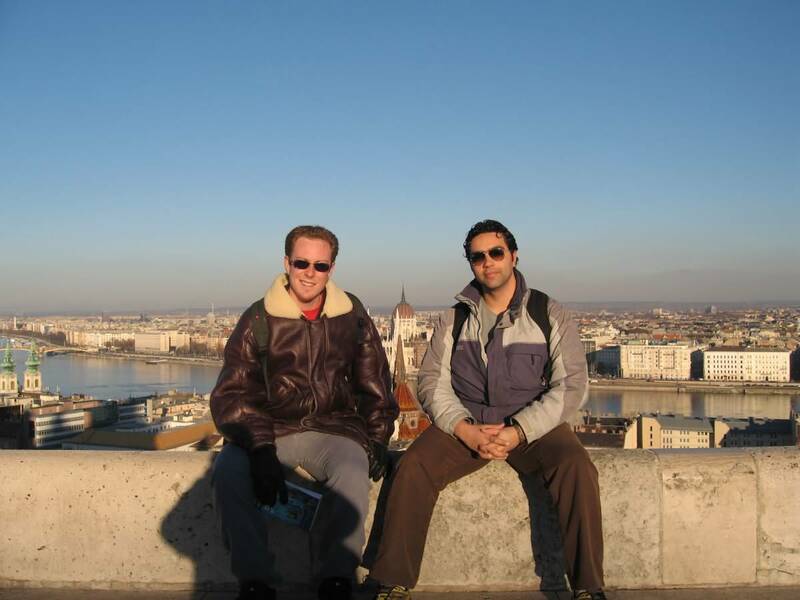 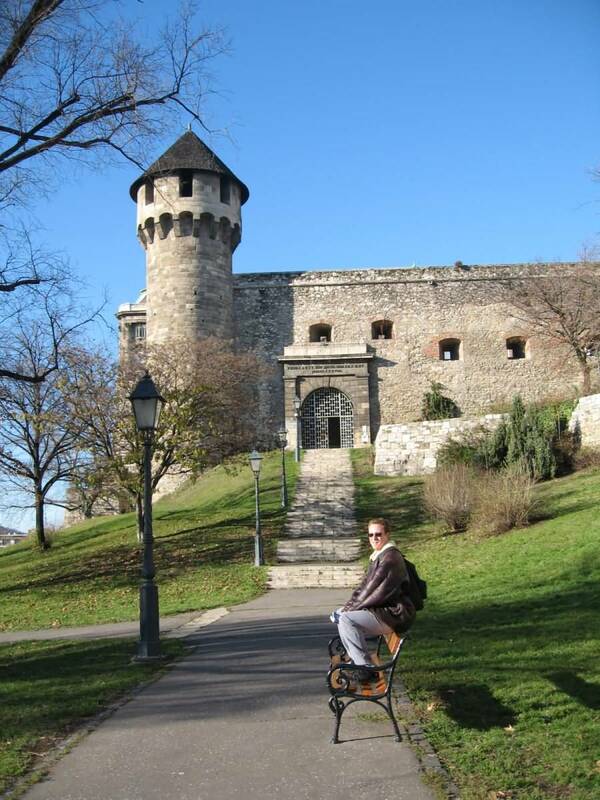 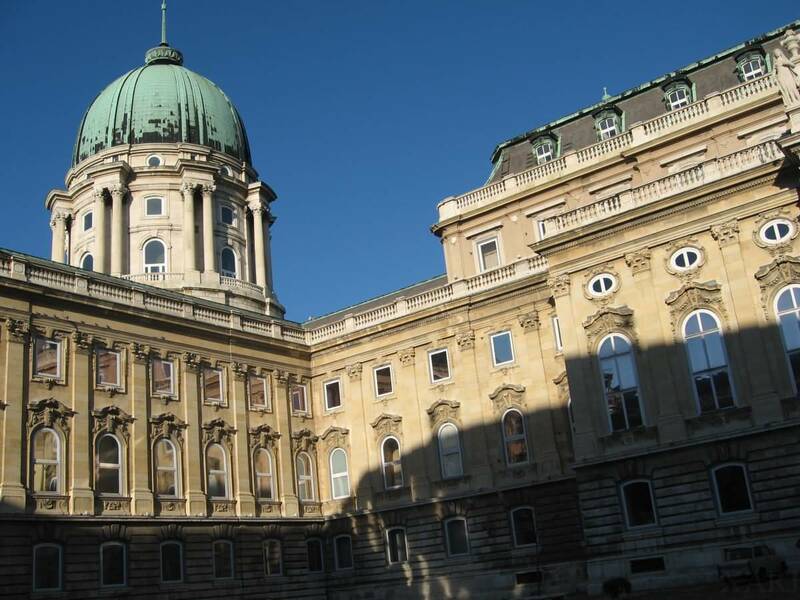 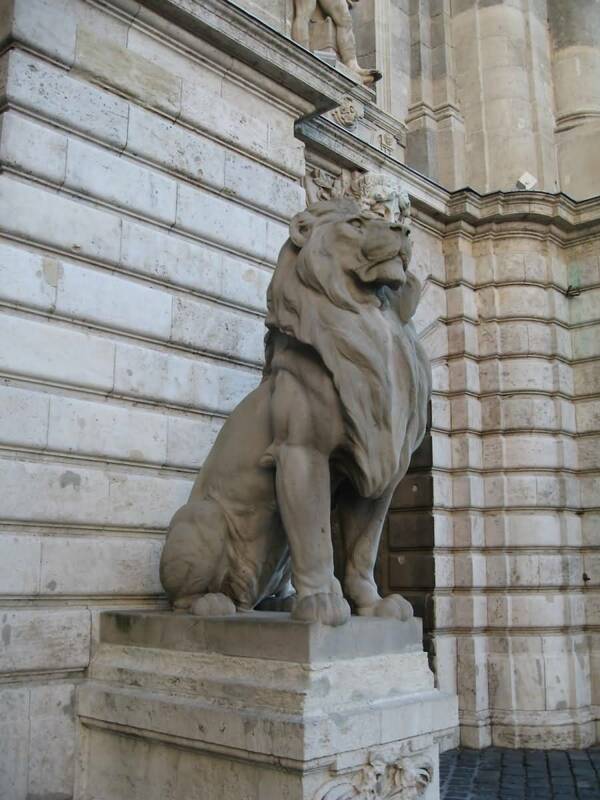 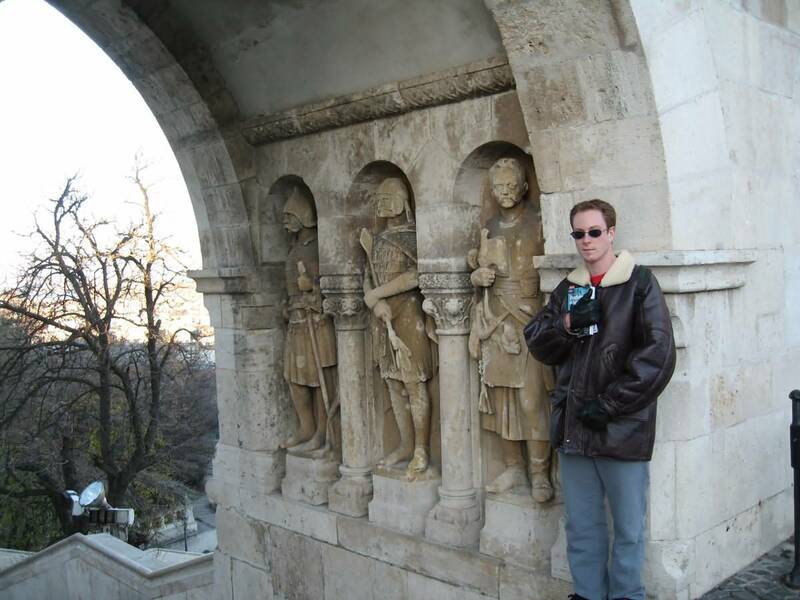 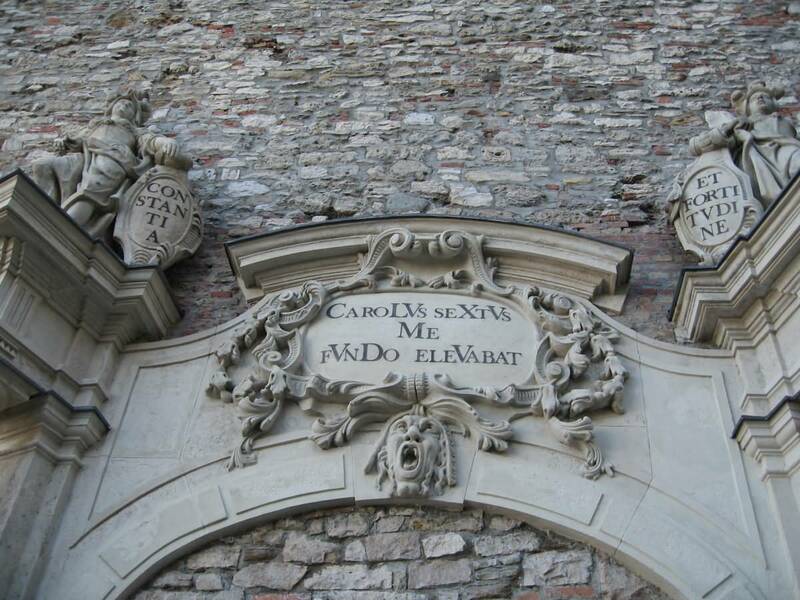 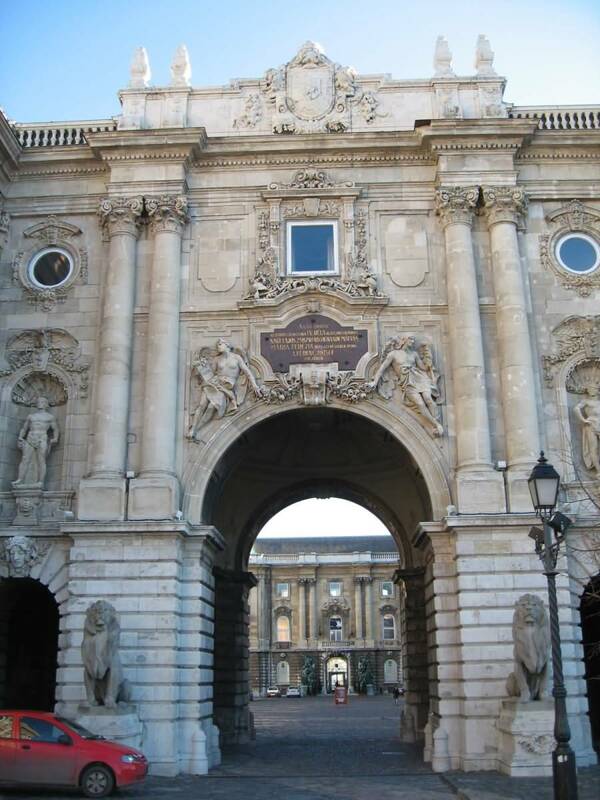 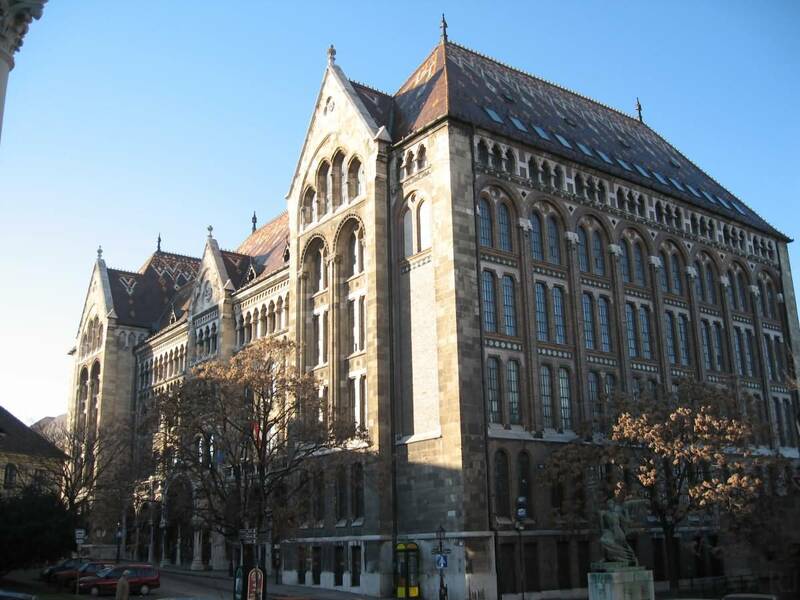 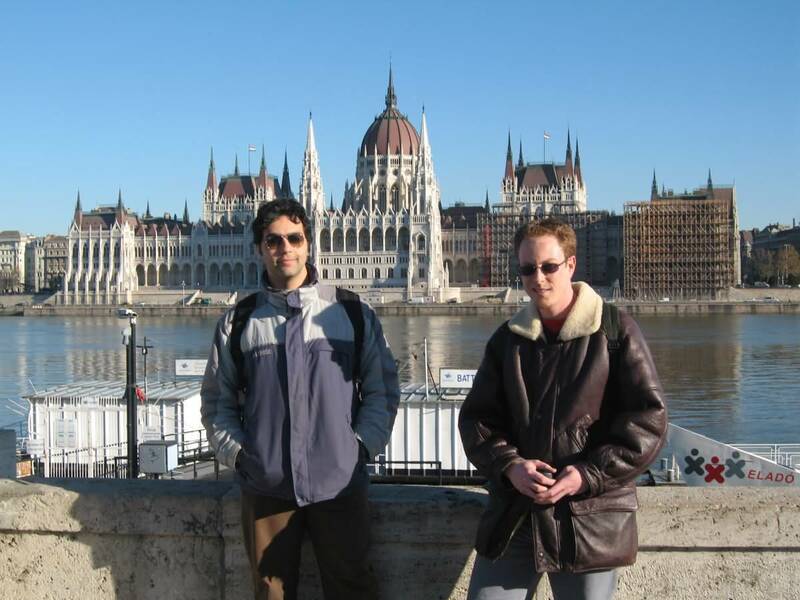 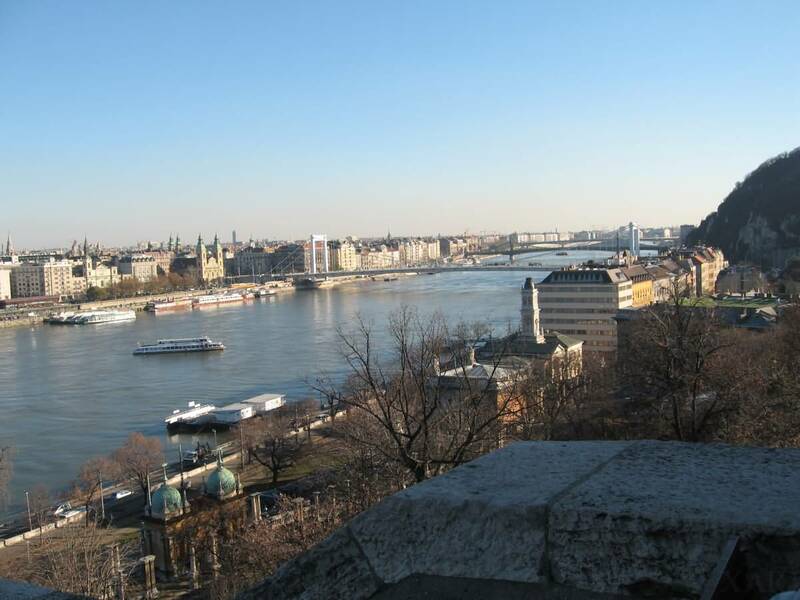 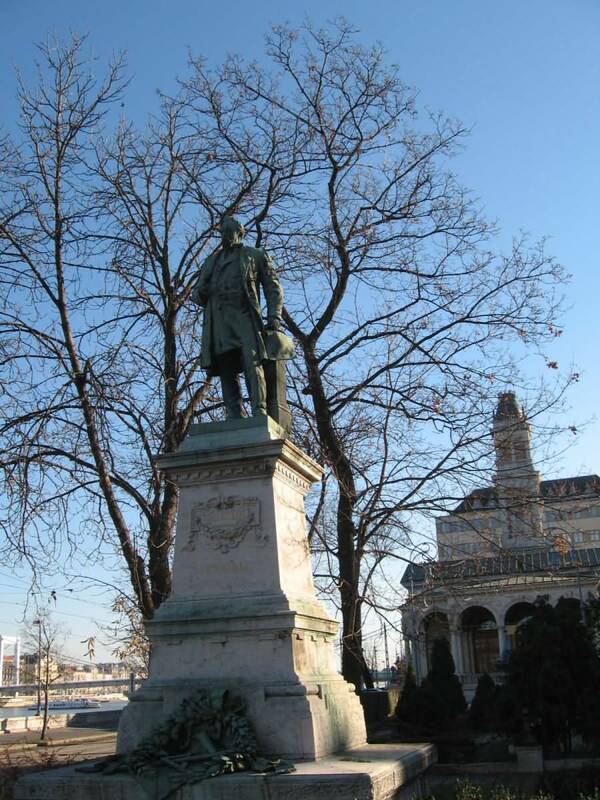 Its most notable landmarks are the Buda Castle and the Citadella. 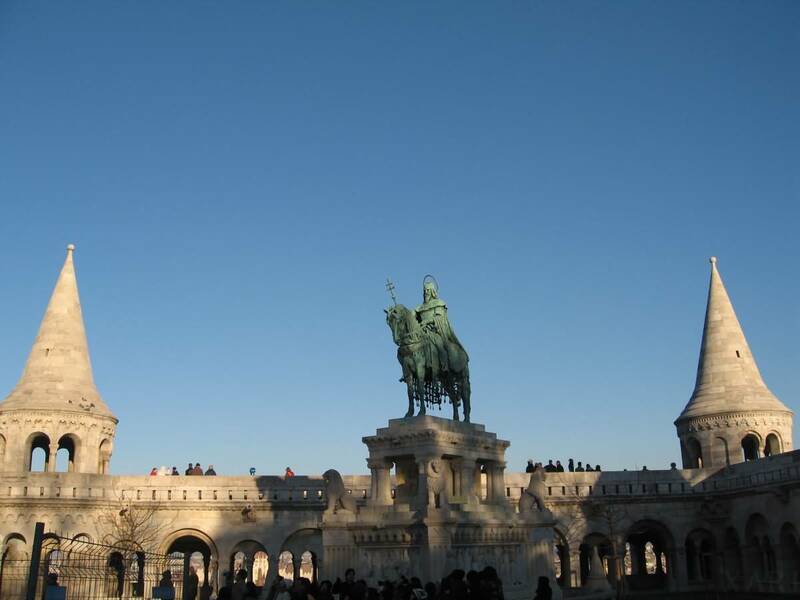 Buda Castle is the historical castle of the Hungarian kings in Budapest, Hungary. 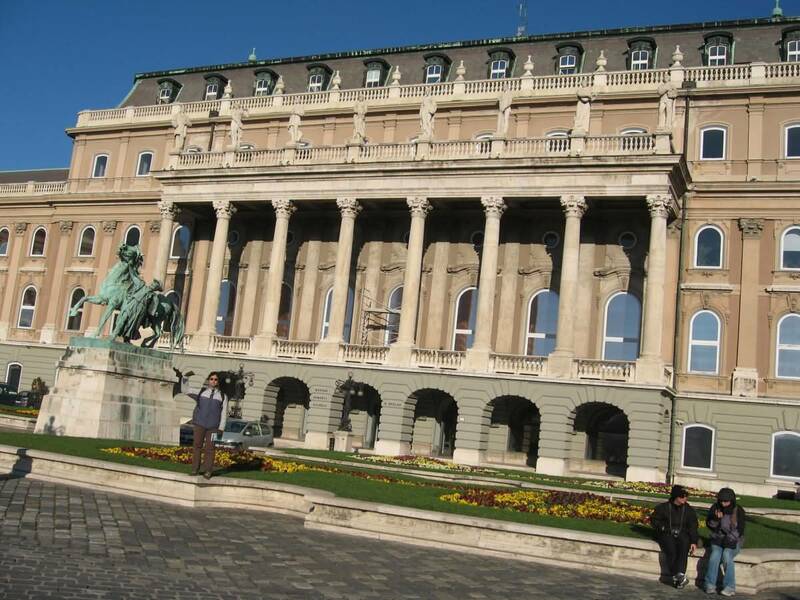 In the past, it was also called Royal Palace and Royal Castle. 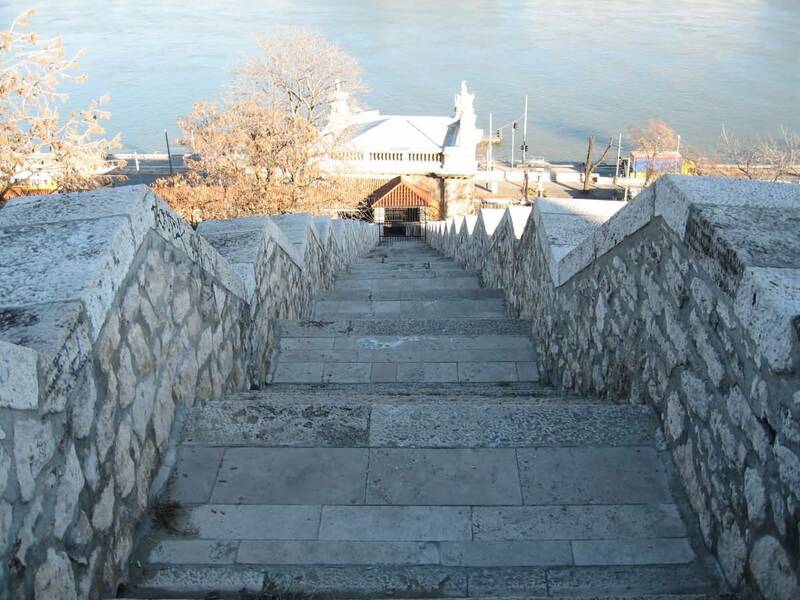 Buda Castle was built on the southern tip of Castle Hill, next to the old Castle District, which is famous about its medieval, Baroque and 19th century houses and public buildings. 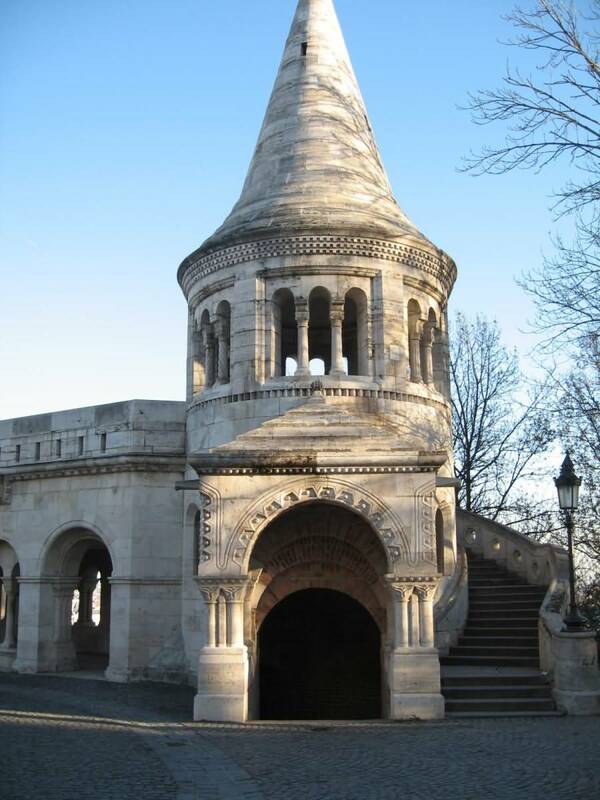 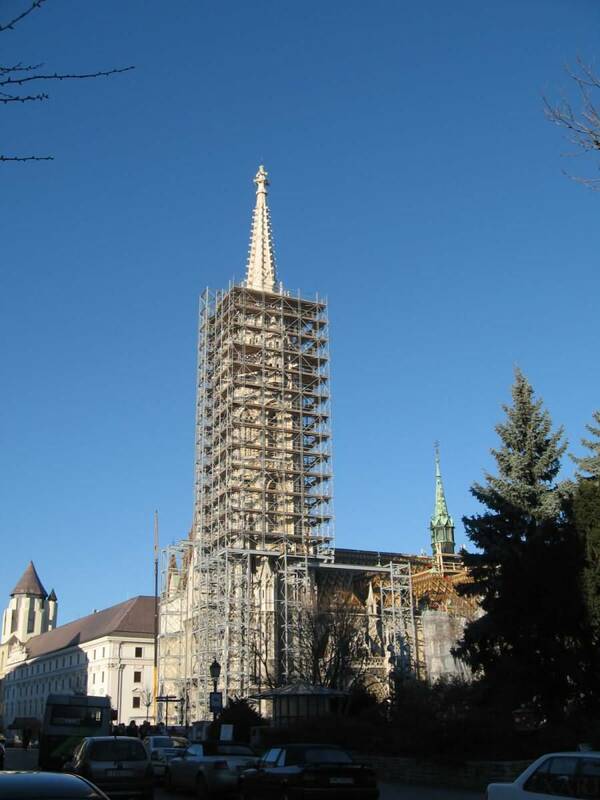 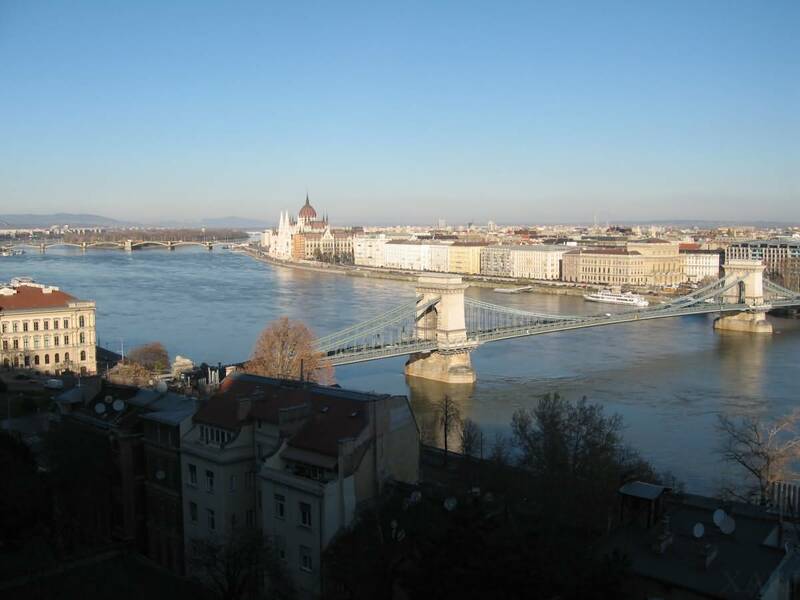 It is linked to Adam Clark Square and the Széchenyi Chain Bridge by the Castle Hill Funicular.